Communities and the people living in them are central to the success of the National Park. Nobody knows a community and its needs or opportunities better than those that live there. The National Park Authority works with a number of partners to provide communities with the support they need to achieve more for themselves and Community Action Planning is a key part of this process. The purpose of the Community Action Plan is to provide a strategy for communities to make their own changes and improvements, tackling the issues and taking advantage of the opportunities that are important to them. With support, communities can achieve great success that provides long term positive benefits for residents. Community Action Planning involves significant local consultation, open to all members of the community. The exact process is tailored to suit each community, however it will typically involve questionnaires, meetings, focus groups and other means of giving people the chance to contribute. Once communities become more confident in their ability to do more, or when a community feels it is time to refresh a Community Action Plan, support can be given to undertake a review. The Grantown-on-Spey Town Centre Pilot Project was prepared as part of a Scottish Government funded pilot to put into practice the principles contained within the Town Centre Toolkit. 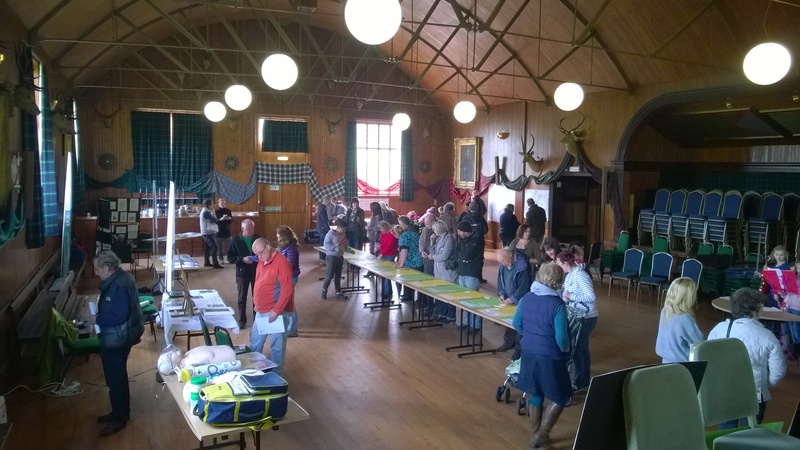 The project involved working with local communities, organisations and businesses to develop a framework for improving the vitality of Grantown-on-Spey’s town centre.